Playing outside is AWESOME but sometimes it’s too rainy or too hot and that’s when these indoor playgrounds and activities come in handy. We’ve limited this list to spaces that welcome a little running around and unstructured play so not every indoor option (i.e. 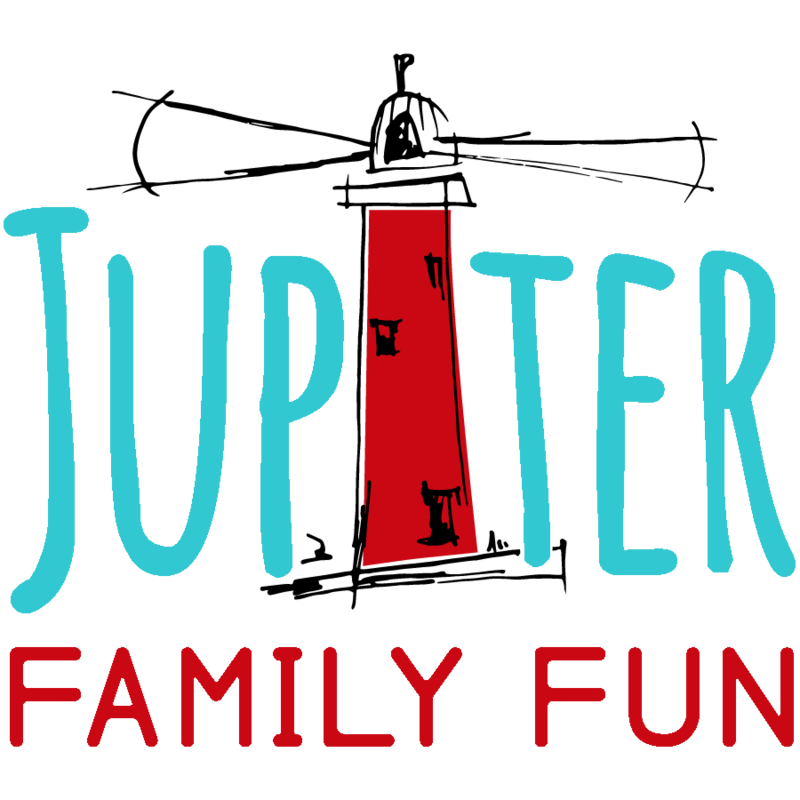 movies, storytimes, classes) is listed, but if you see something we missed let us know at info(at)jupiterfamilyfun(dot)com. Please be sure to double check the hours before you go – many locations only had seasonal hours posted at the time of publication. Hours can change. You can also find extra Open Play hours posted on Facebook Pages, as well as special prices, so be sure to check those out. 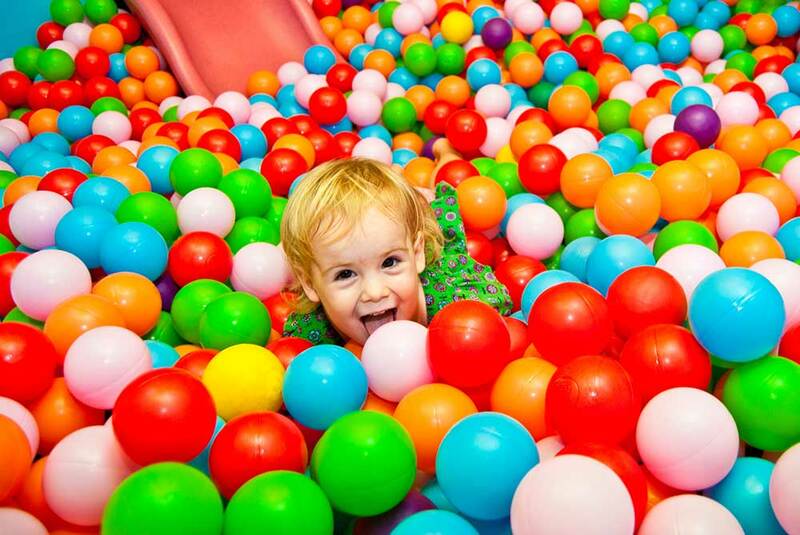 During open play, children are welcome to come in and enjoy the same activities that are offered during the private sessions and private parties. This includes full use of the gym with all equipment (zip line, rock wall, rope wall, swings, trampoline, and more! ), an arts & crafts section and toddler town area. Hours: Hours change weekly, check their social media sites and app weekly or call ahead. 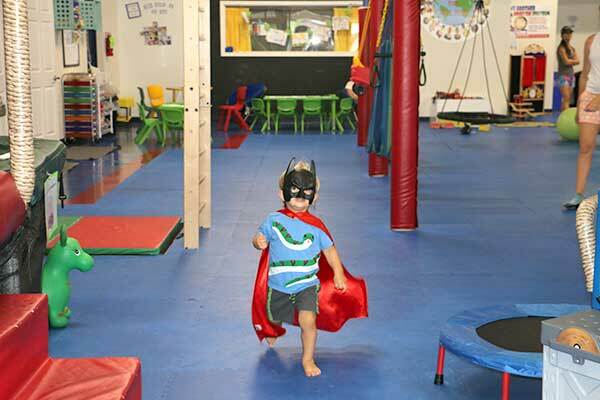 During open play gymnastics, children are allowed to run, climb, cartwheel and generally have fun while “practicing” gymnastics skills (or just crawling around and exploring). Hours: Thu* from 10:30AM-Noon (varies greatly, check schedule or call before heading over there). *Closed during school breaks and summer. 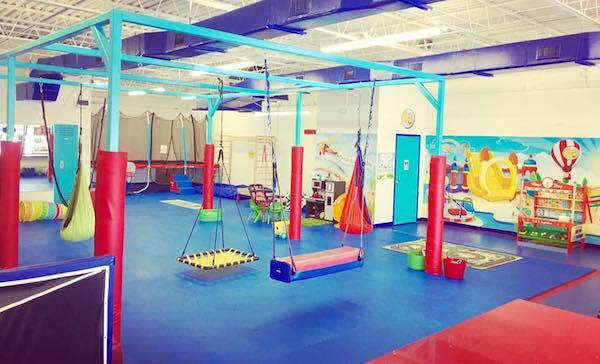 This open play sensory gym is the largest indoor sensory gym in Palm Beach County. 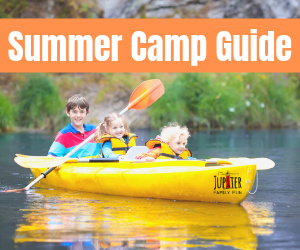 Play equipment, activities, toys, and more for kids ages infant to 10, including swings, zip line, trampoline, tumbling area, kitchen, and reading area. Hours: Varies so check here but typically M-F 9AM-8PM and some weekends. The River Center features live aquatic tanks, interactive exhibits, and a touch tank that represent the Loxahatchee River system. 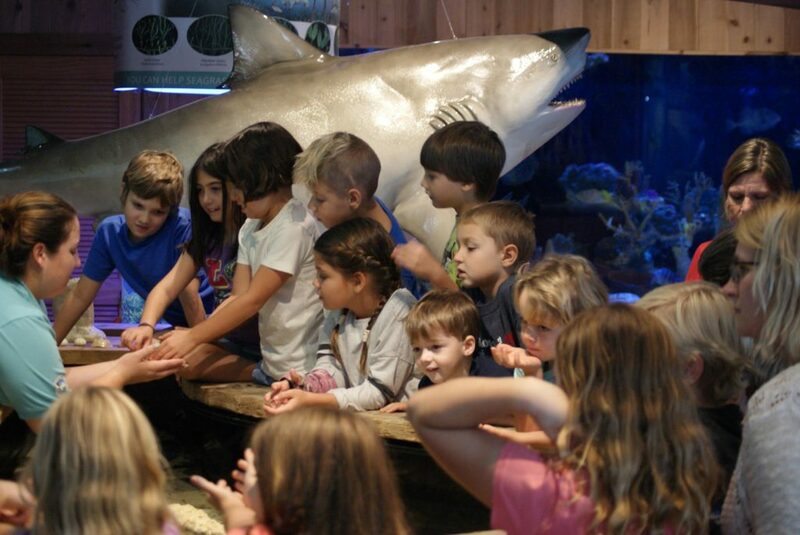 Weekly tours, fish feedings, and storytimes are just some of the family-friendly programming available. 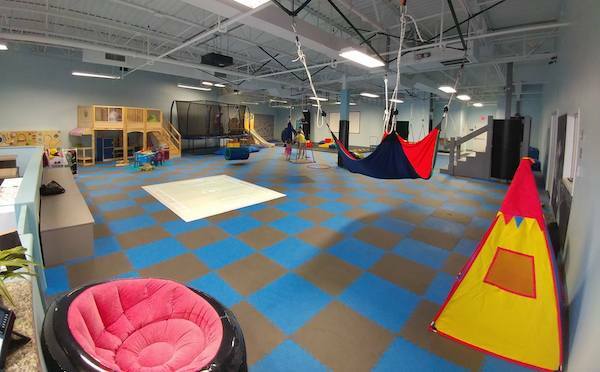 This inclusive, climate-controlled, indoor play center is for children aged 1 through 10 years old. 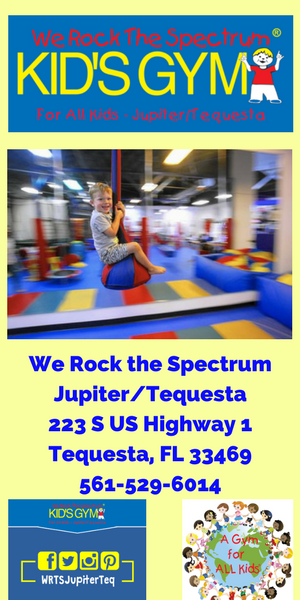 Providing a HAPPY and safe environment where children can engage in swinging, climbing, zip lining and more. 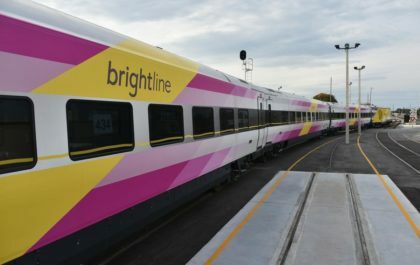 It’s just $10 per child and $8 per additional sibling. 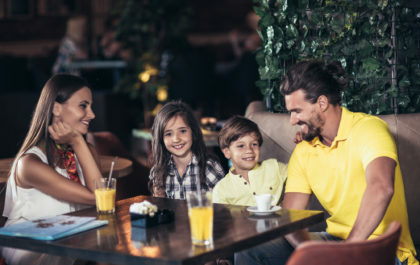 Children 11 months and younger are FREE with a paid sibling! Hours: M-F, 9AM-6PM (Call ahead on Sat/Sun to be sure they don’t have a private party booked). Cost: $10, $8 per additional sibling (Children 11 months and younger FREE with paid sibling).